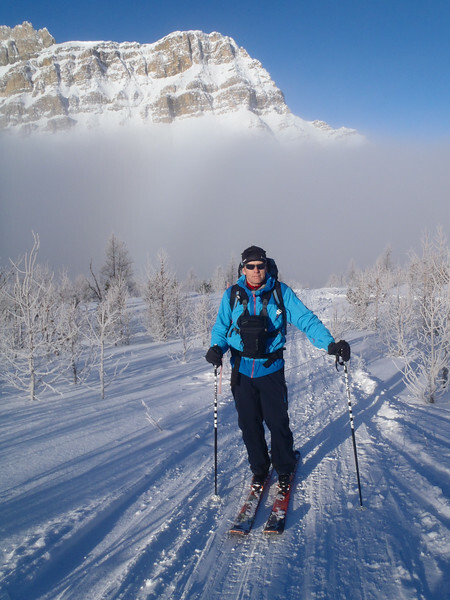 I grew up competing in alpine skiing and road cycling to international levels, went to University for Kinesiology, then became a manufacturers sporting goods agent representing premier sports equipment manufacturers to retailers in Western Canada. I first started shooting pictures in 1985 using a Minolta Maxxum 7000. Took a break from photography from 1992 to 2005 and then jumped back into it in the digital age and loving it more than ever. My life has always involved sports and the outdoors and I love freezing the action for others to see. My background as an elite athlete gives me the advantage of where to be for ‘that shot’….Anticipation….knowing, or having a pretty good idea of what’s about to happen next. In the last 5 years I have developed a passion for photographing wildlife... primarily owls. I am a ethical wildlife photographer which means I respect the animal before the shot. All wildlife photos are shot in the wild in natural habitat and not baited. I use mostly Nikon equipment and all of the photos on this page have been taken with a combination of the following. Lenses: Nikon 24-70mm f2.8, 70-200mm f2.8, 600mm f4 VR, Nikon 200-500mm f5.6, Tokina 17-35mm f4, Nikon TC-17E II 1.7x. Remote Camera Triggers: Pocket Wizard Plus 3, Flex TT5, Mini TT1, Pixel Pro TW-283RX.